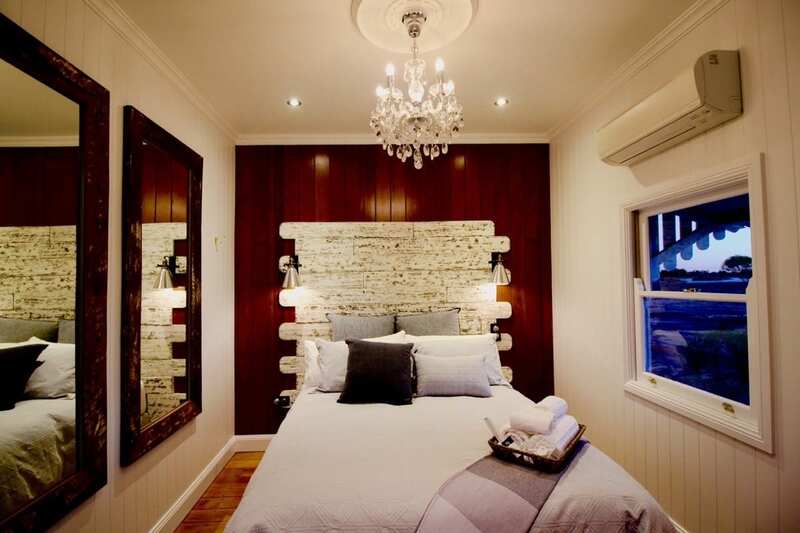 Our recently refurbished one hundred year-old Shearer's Quarters will make you sleep in absolute comfort. 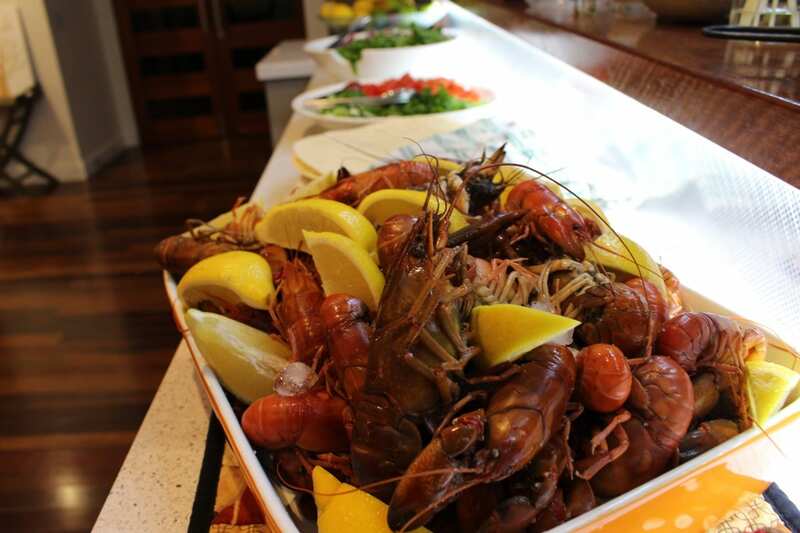 We don't mess around when it comes to preparing a gourmet meal, focusing on our own produce. 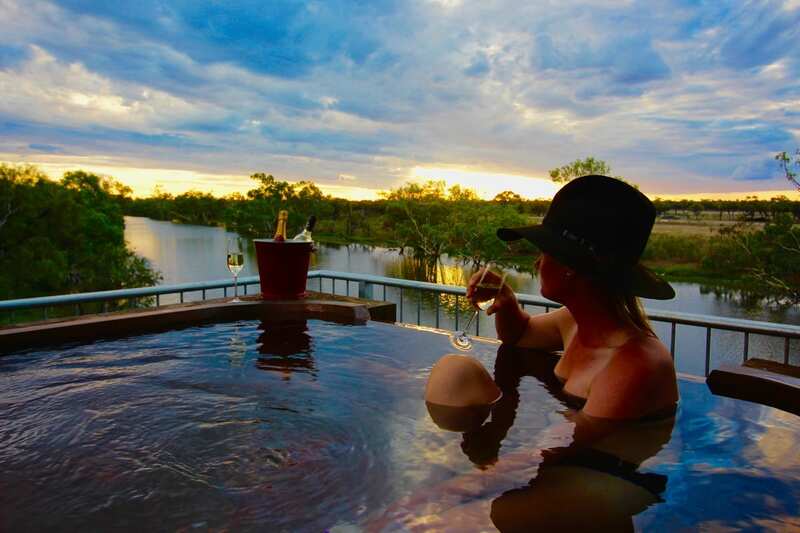 Soak up a sunset at the boat-shed, pop a champagne and relax in the mineral rich waters of our treetop artesian bath, explore the bush, fly in a chopper, have a shoot at the gun range or herd sheep in a buggy, or just build a campfire and enjoy a cold beer - there's plenty to do at Shandonvale. 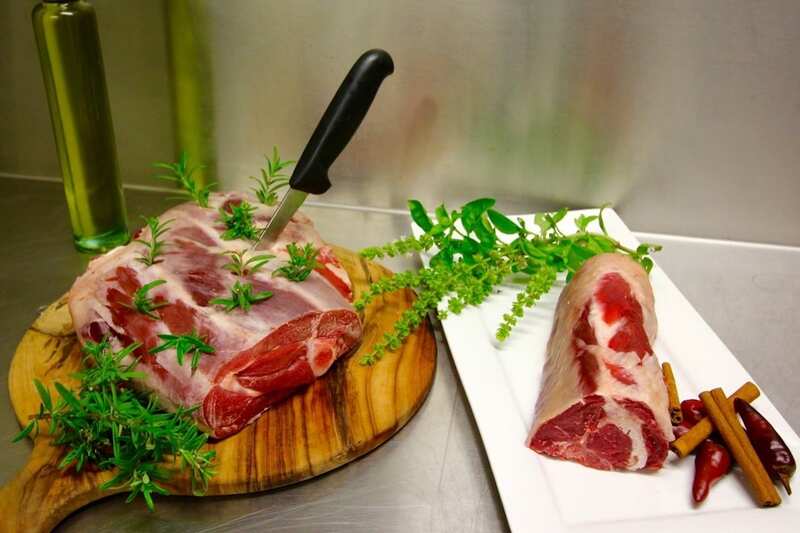 Shandonvale Station offers a true paddock to plate experience - get a hands-on experience of humanely harvesting an animal and preparing it for the table. If you've got your own transport, use Google Maps to locate us. 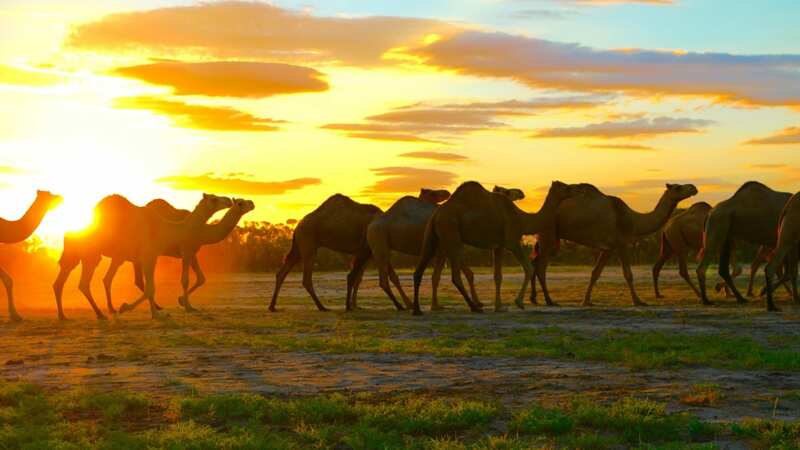 Our station is located a short 1.5 hours drive from Longreach, the heart of outback Queensland and home to The Australian Stockman’s Hall of Fame and the Qantas Founders Museum. 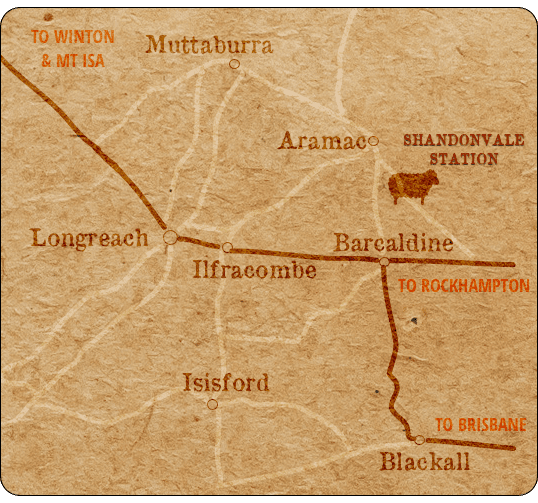 Nearby is Barcaldine (a 45 minute drive), location the famous Tree of Knowledge, site of the 1891 Shearer's Strike, where legend has it that the Australian Labor Party was formed. Winton, to our north-west, is the Dinosaur Capital of Australia. If you will be flying up, it's easiest to land in Longreach. Hire cars are readily available at Longreach airport. For those visiting in private aircraft, our Airstrip Co-ordinates S 23 07.470 E 145 23.606, 1000m strip East West 600m North South, Oz Runway code: OZSHE. 15,000 acres. 4000 to 6000 sheep. Hoards of kangaroos, 140 camels, 20 guardian donkeys, horses, dogs, emus, chickens, pigs, goats, deer and two humans. Life is never boring out on the farm. 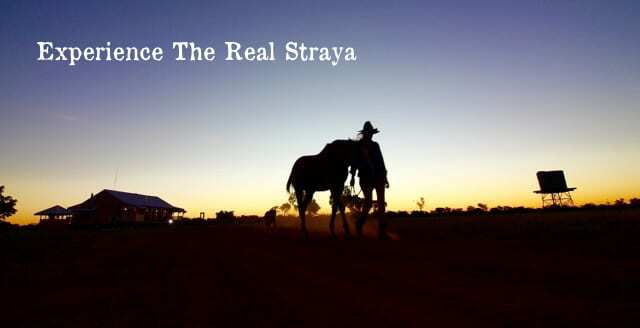 Here's a two-minute gander of what everyday life is like on a working outback station.